Eight years old at the time, I had idly gazed upon this scene that was being aired on television. Then, I soon found myself fascinated by football, and more than 25 year later I am now involved in making a magazine about football. 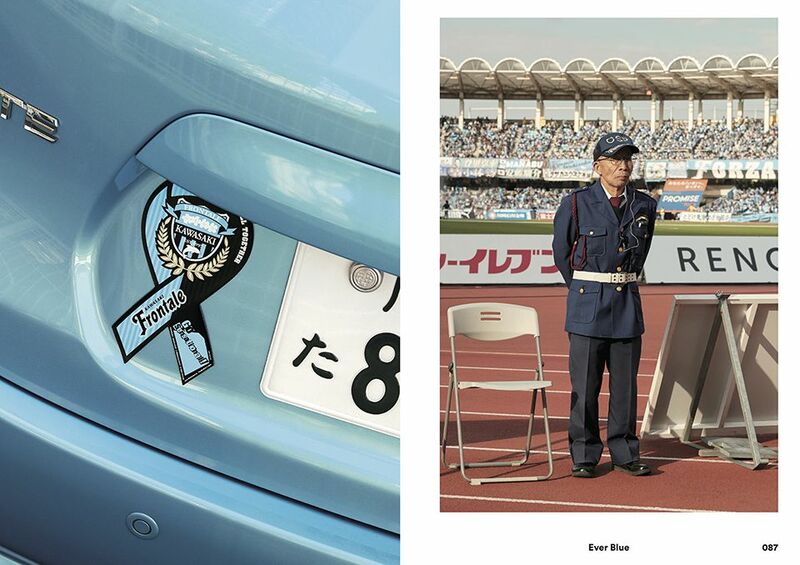 I suspect that there are many others like myself, whose lives have been changed due to the birth of J.League. 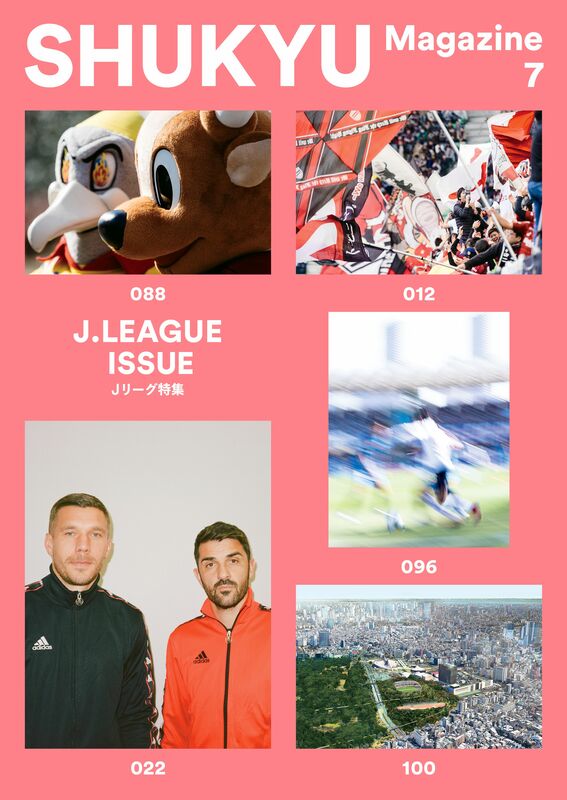 The theme for the 7th issue of SHUKYU Magazine is “J.League.” My experiences in Russia while working on the previous issue had made me want to once again get to know about the “J.League,” which is the most familiar professional football league for us living in Japan. 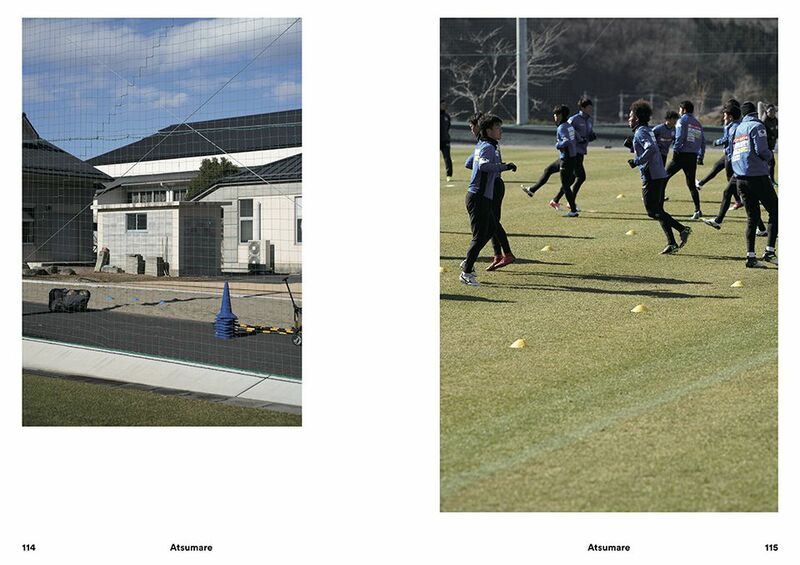 It goes without saying that Japanese football has undergone various developments since the birth of the J.League. 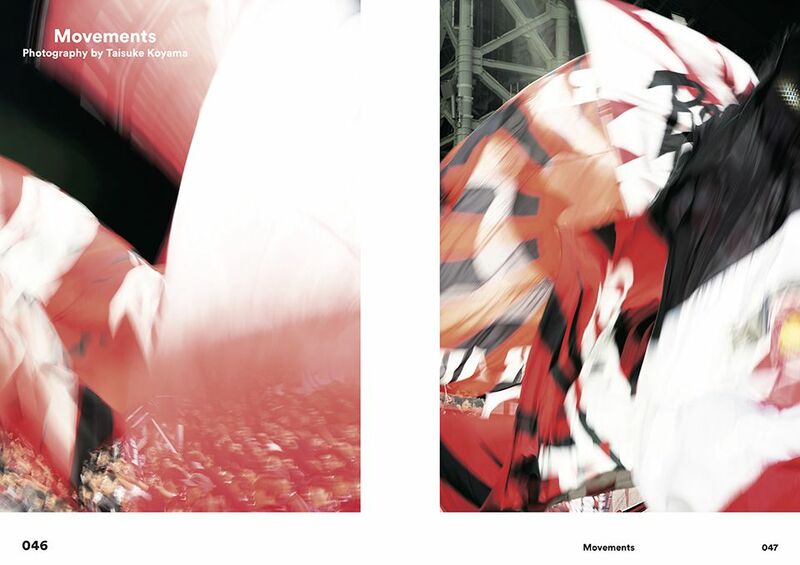 Looking back on the history of Japanese football as a whole however, there is an extensive history that has been built over more than 100 years at the hands of many different people. The current J.League and Japanese football is founded upon the accumulation these various historical developments and efforts. And even today, a new page in history is being written somewhere as we speak. 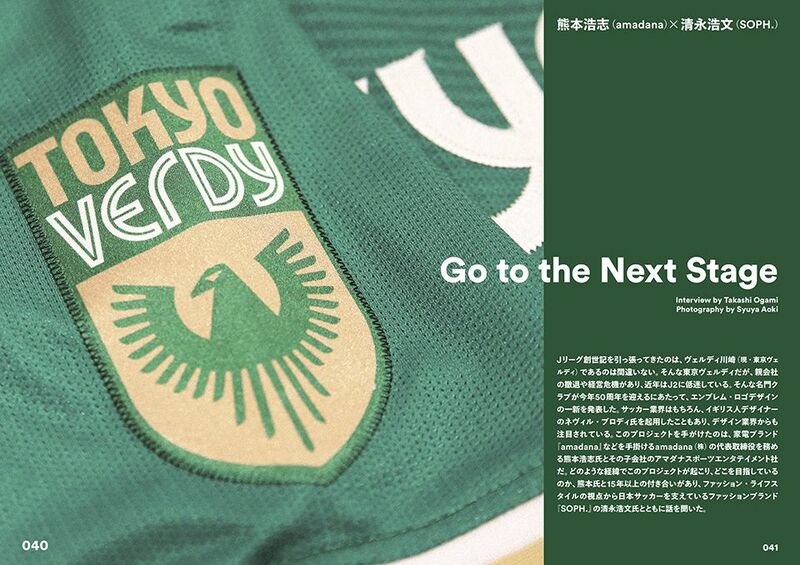 While there are an increasing number of J.League clubs throughout Japan, every club is a unique manifestation and projection of the J.League. This is not something that concerns some place far away, but is that which is happening in the very city that you live in. And each one of you reading this magazine are also creators of this history. 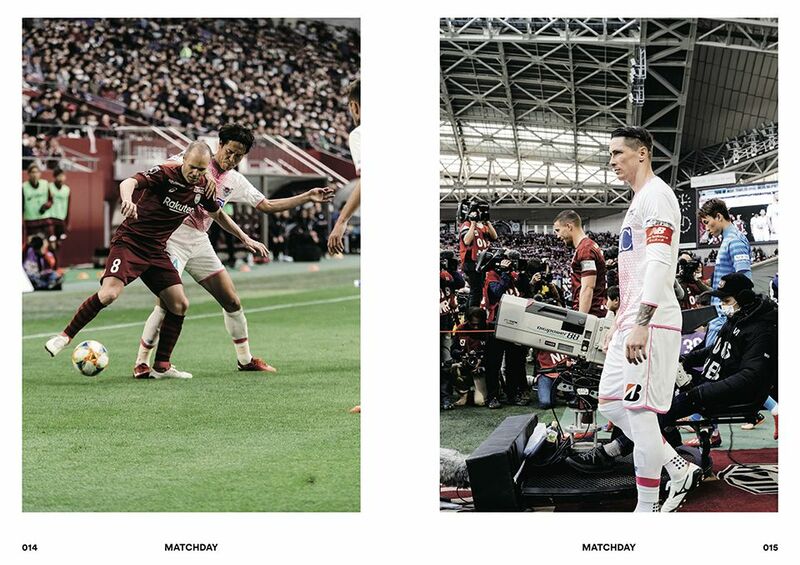 Let us together create a J.League and sports culture that is full of appeal. Press Enquiries, Reviews, Feature and Interview request, Advertising, Collaboration. For such proposals, please contact info@shukyumagazine.com. To stay up to date with SHUKYU Magazine announcements you can sign up to our newsletter.